(Paul Drey, New York); acquired 1971 by the NGA. 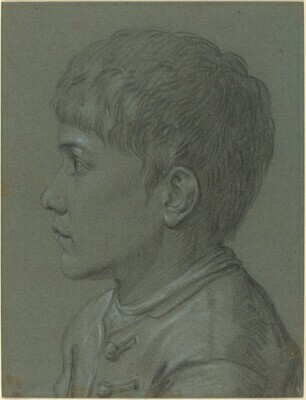 Gealt, Adelheid M. Italian portrait drawings, 1400-1800, from North American collections. Bloomington, Indiana, 1983: 48.